The voice of a community. Read the stories and join the action. 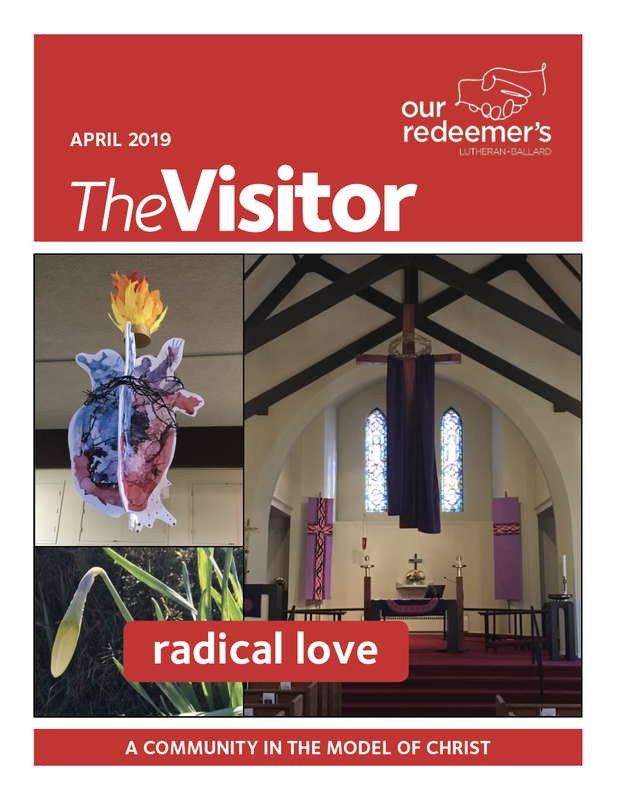 The Visitor is our community’s monthly newsletter. Each issue offers descriptions of recent news and events, as well as a great overview of what’s coming up. 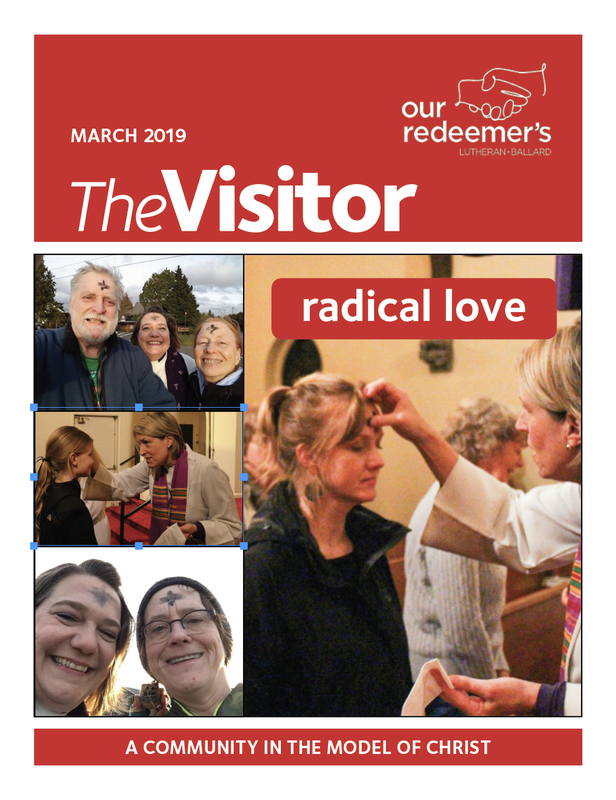 Check out the newsletter to meet new folks in the community, see pictures of faith in action and discover ways to share your unique gifts with the world. 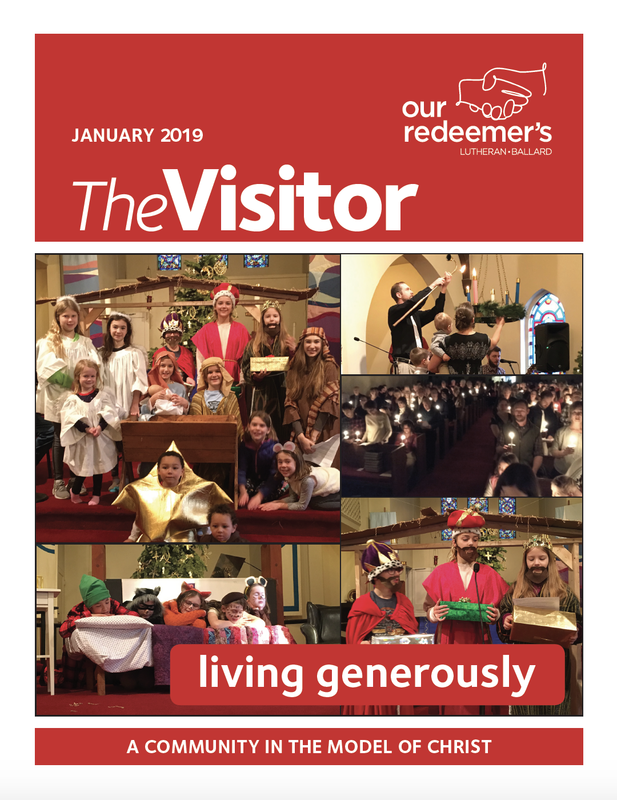 On this page you can read the latest newsletter, browse the archive of past issues or sign up below to get The Visitor in your mailbox every month. Think it’s great? Want to read it every month? We’d be happy to send it to your mailbox. Just sign up here! Connecting our community through the years. 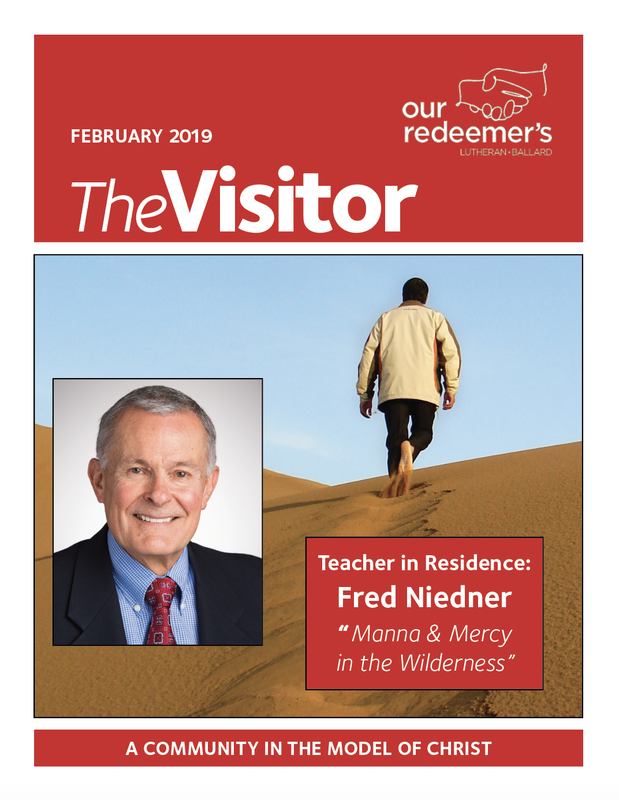 Our Redeemer’s has many stories to tell. You can read current news above, or explore this archive see what we were up to a month or a year ago. To reach even farther back into Our Redeemer’s past, make sure to visit the History page.